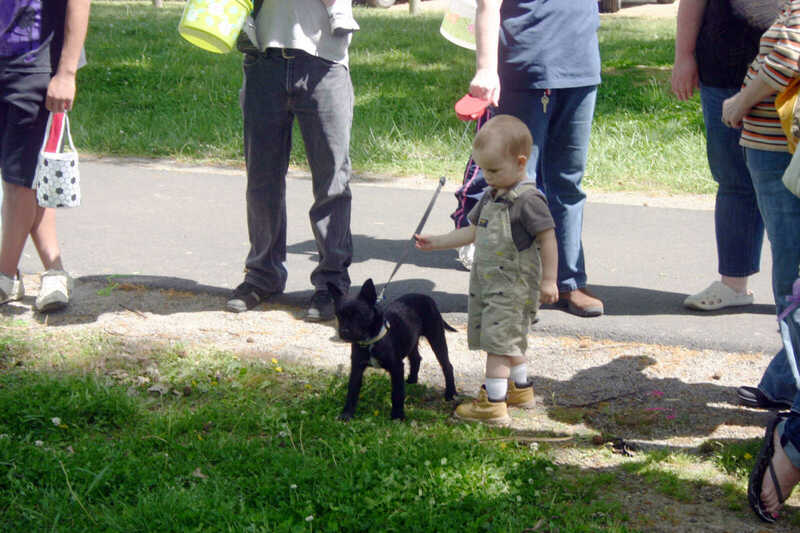 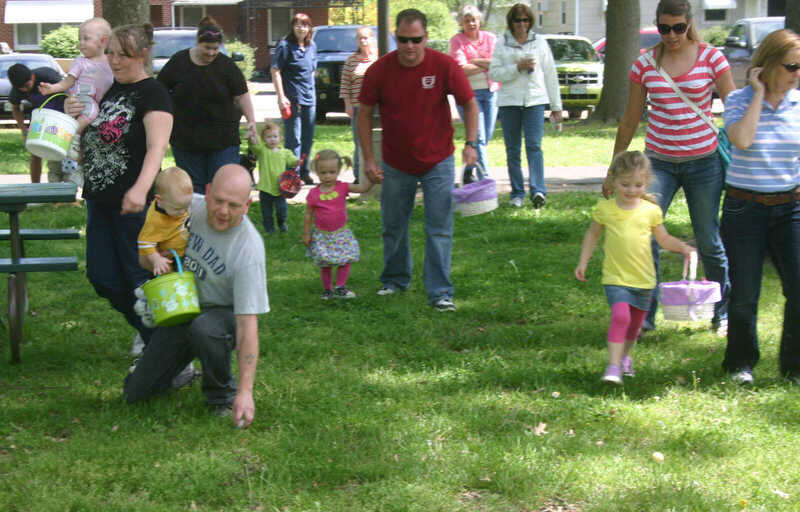 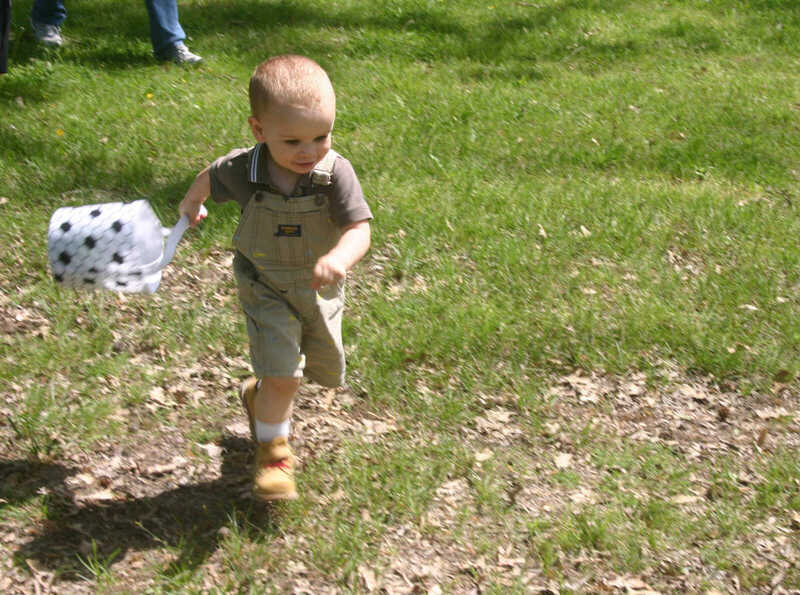 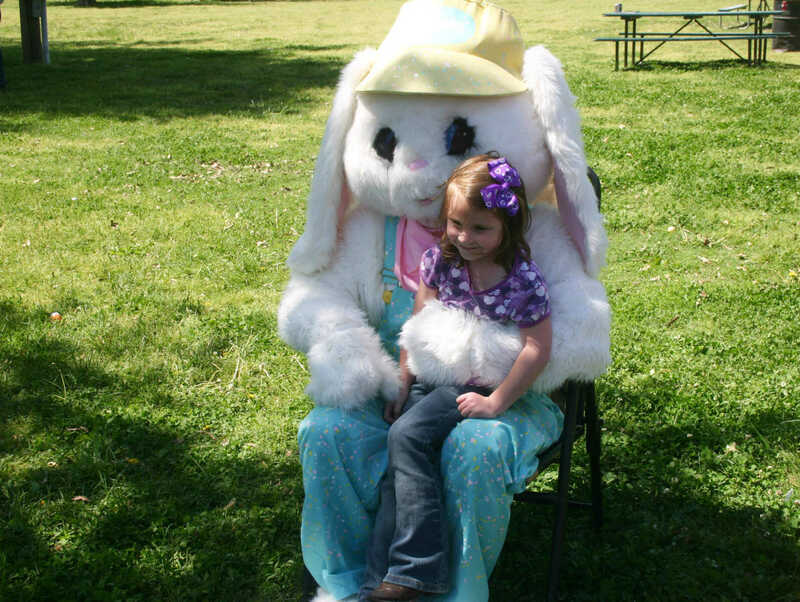 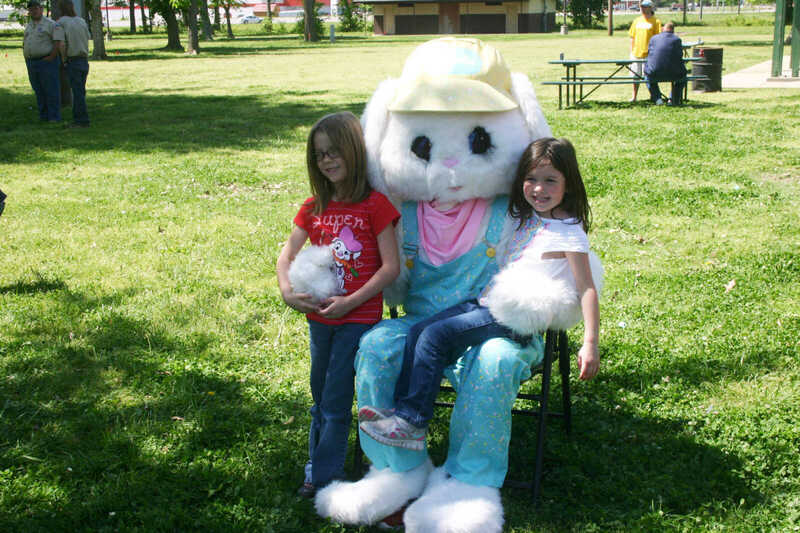 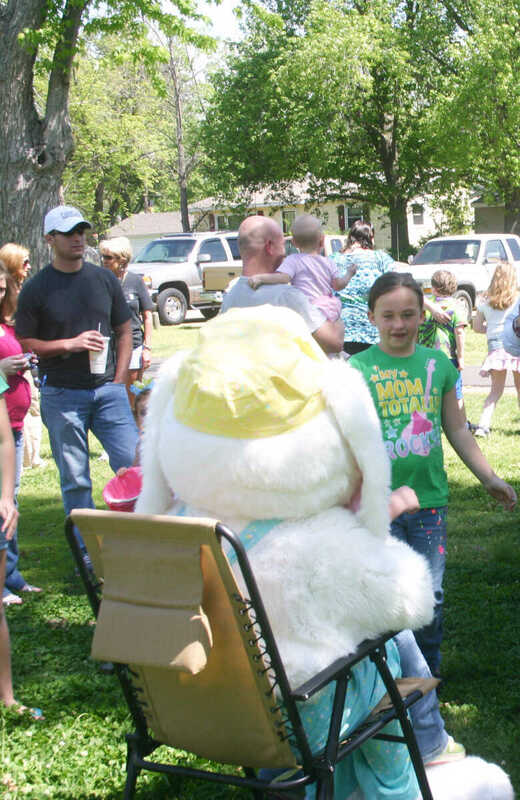 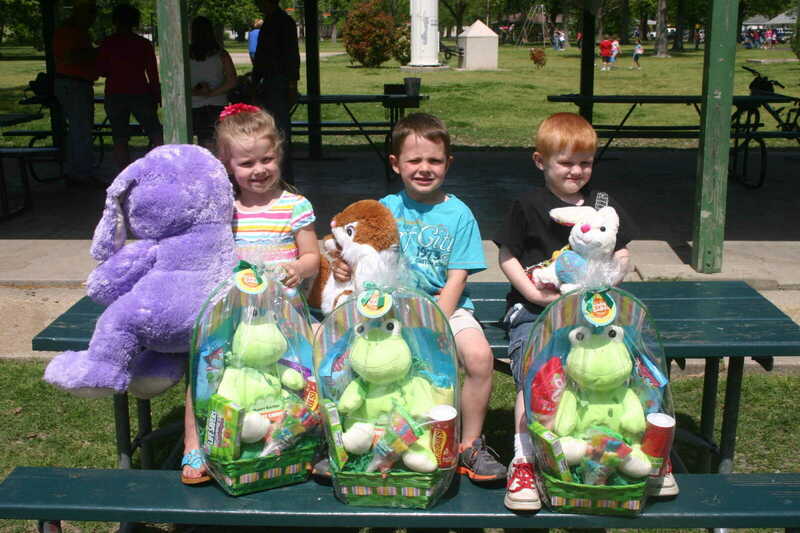 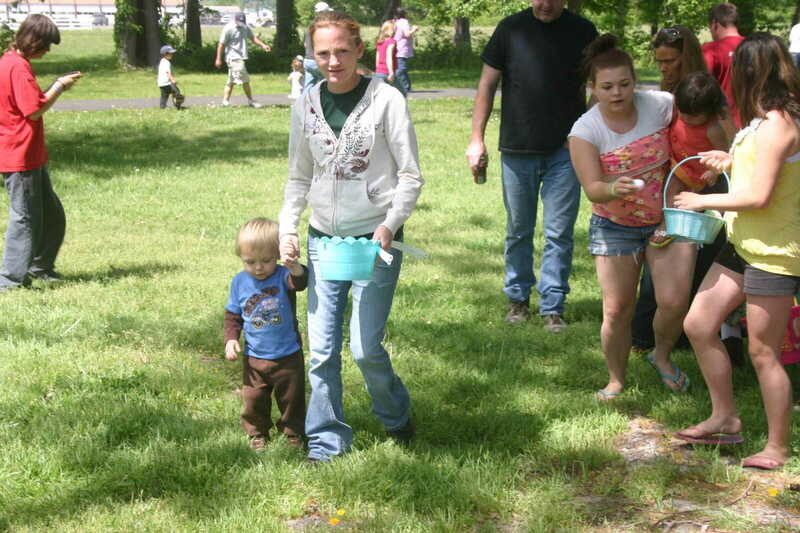 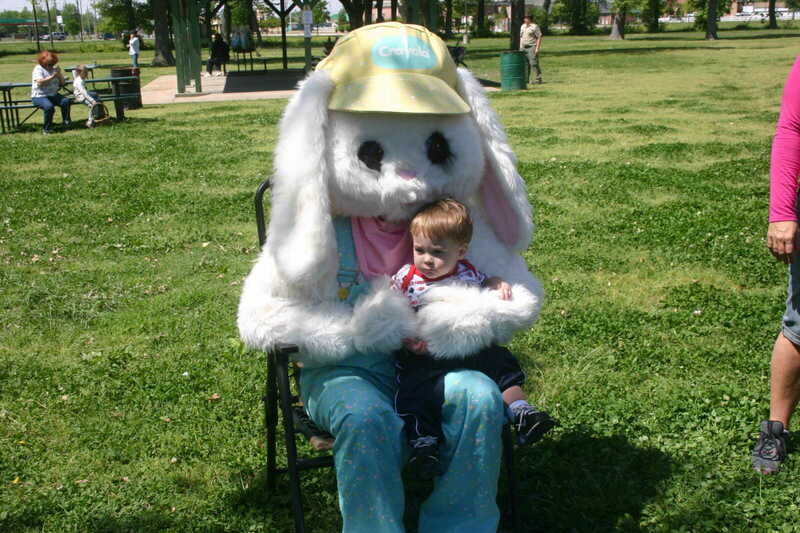 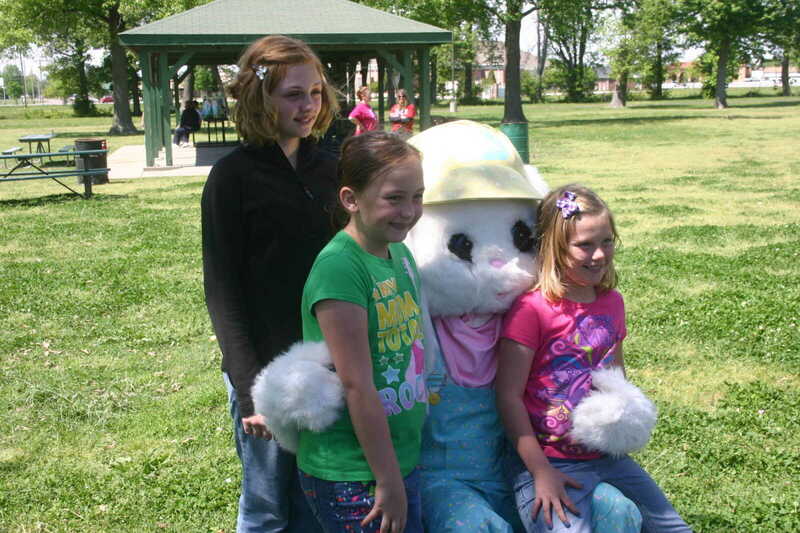 The Dexter Kiwani Club held their annual Easter Egg Hunt Saturday at West City Park in Dexter. 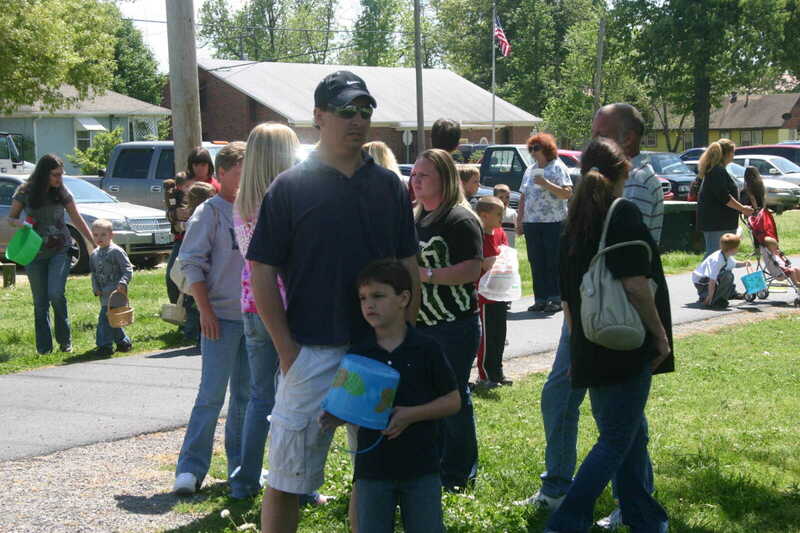 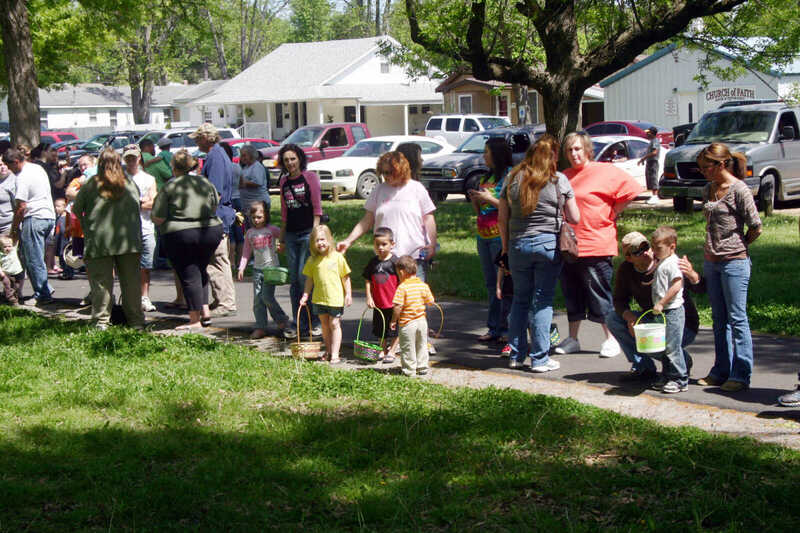 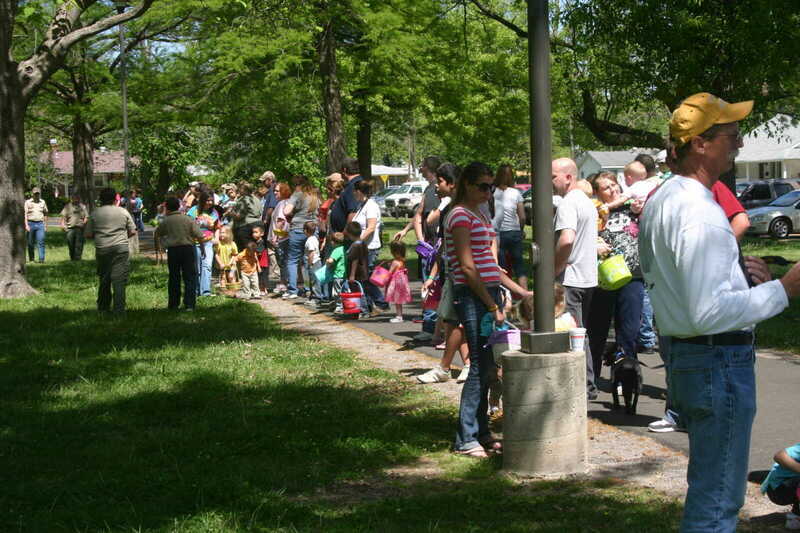 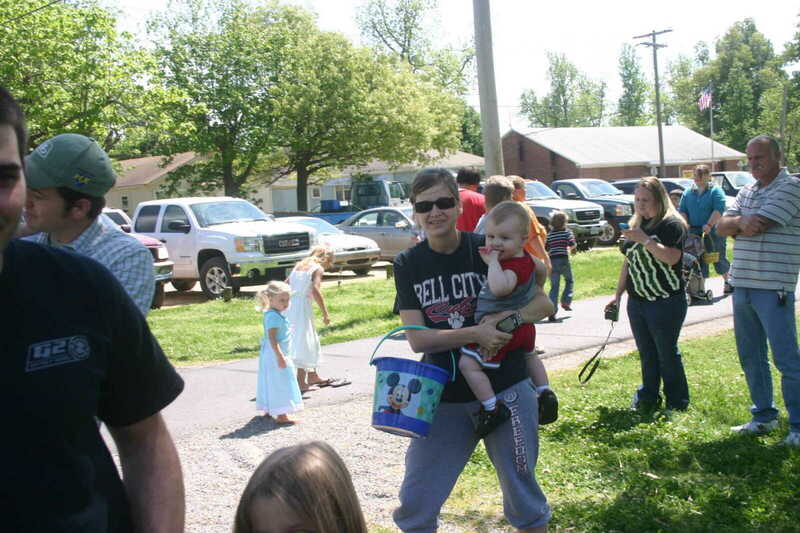 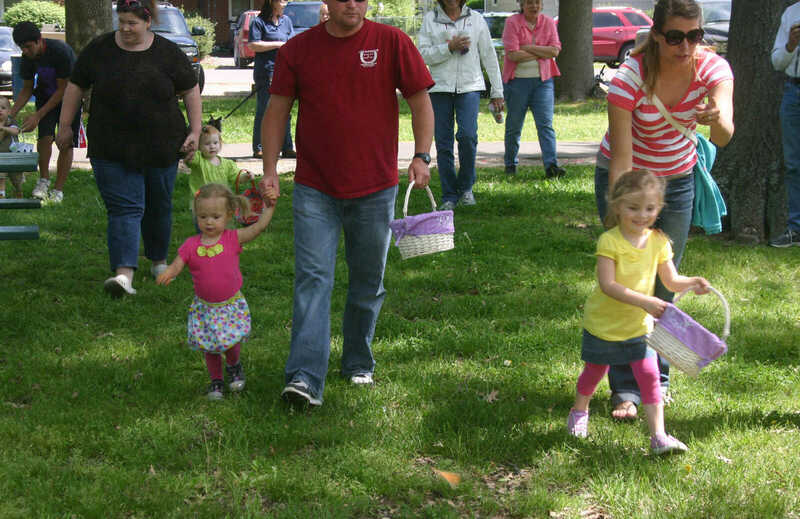 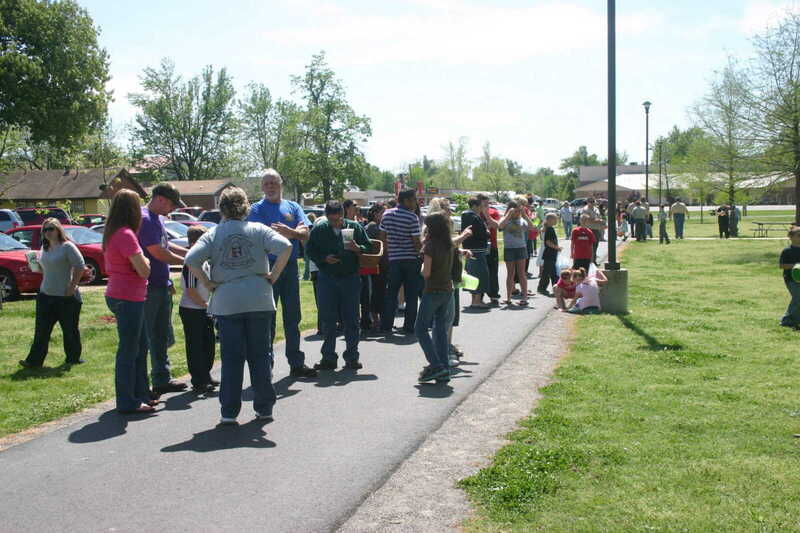 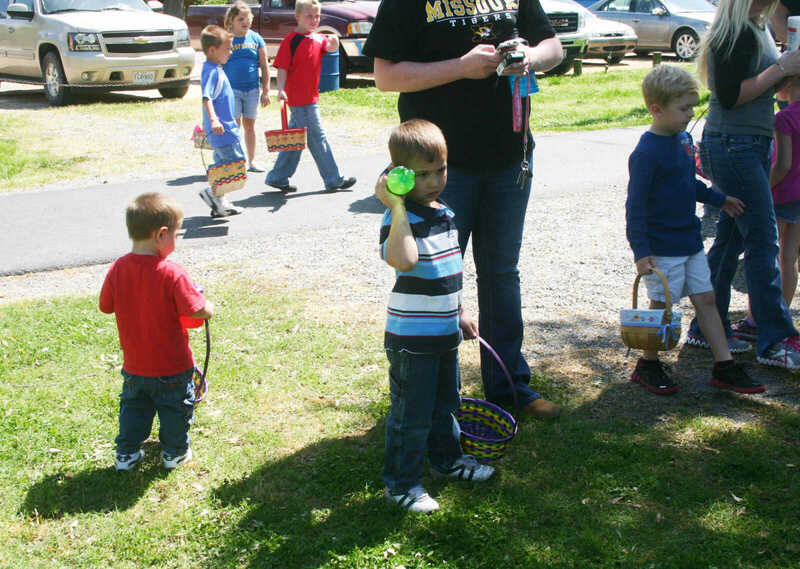 A large number of families lined up to search for Easter eggs at 1 p.m. 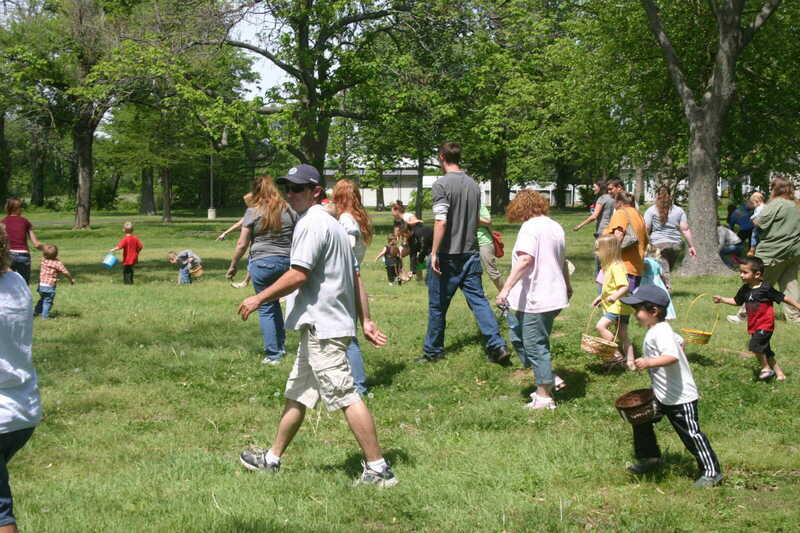 The local Boys Scouts assist the Kiwanis in hiding the eggs. 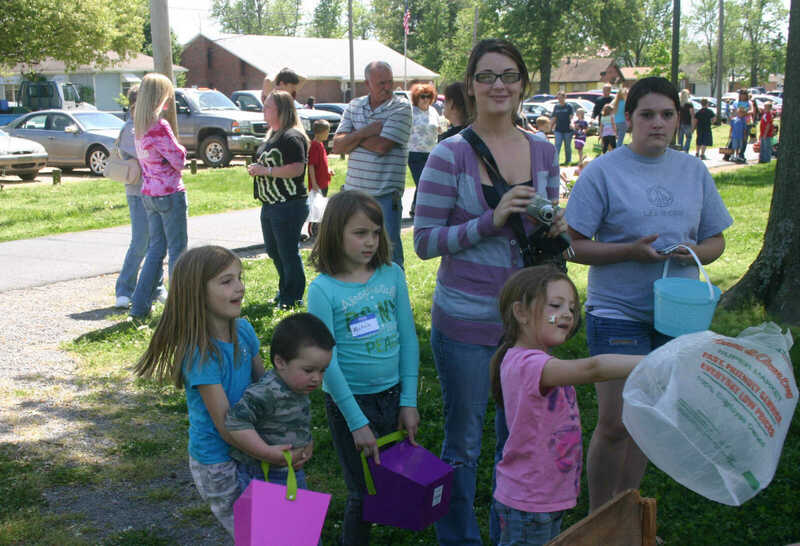 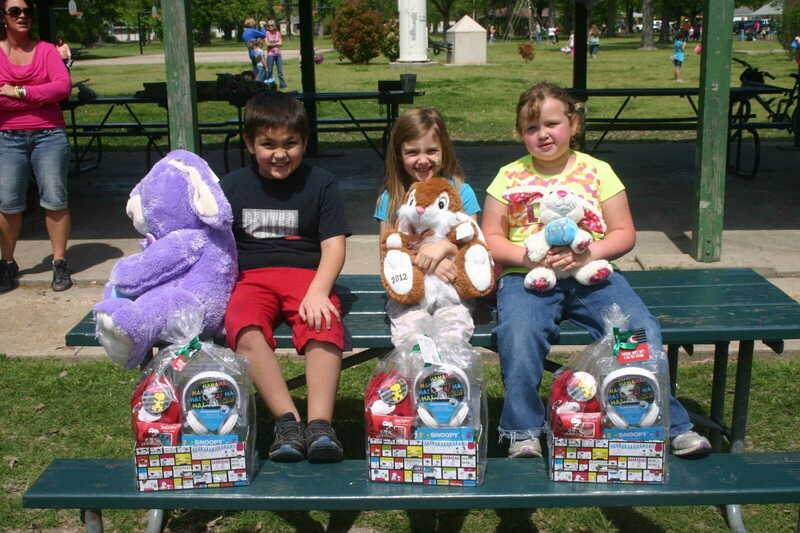 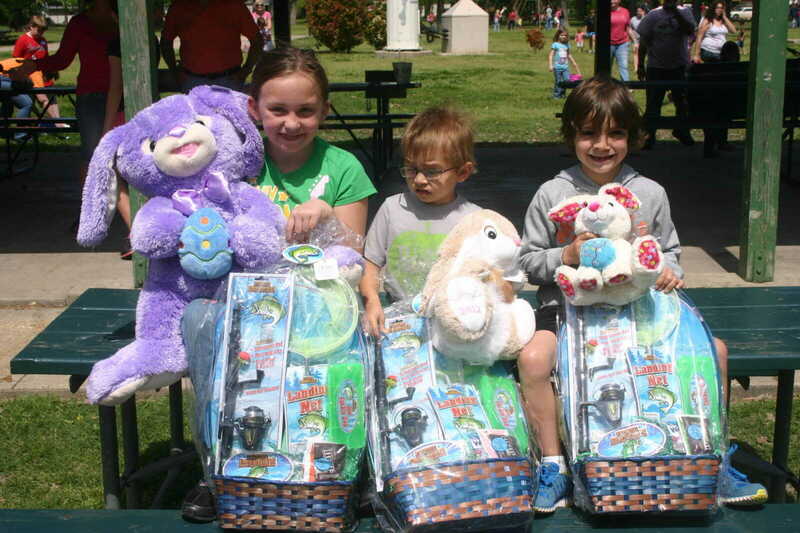 It was a beautiful day for the event and several youngsters found prize eggs which earned them an Easter basket stuffed with prizes.